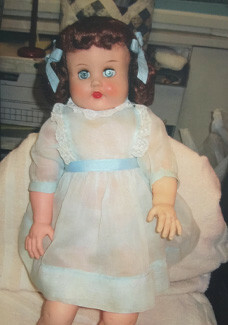 Colleen Richardson can help you identify your antique or collectable doll(s) and arrive at a price for buying or selling the doll. She can explain the difference between the insurance appraisal value and the resale value. She can explain the criteria needed to make the value determination. 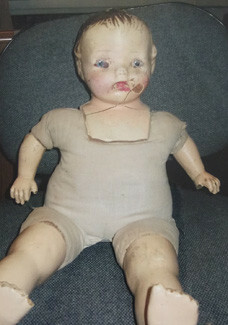 Colleen has been in the doll business for over eight years, however prior to this she and her husband have been in the antique and collectible business for over twenty-five years while they were both teaching. 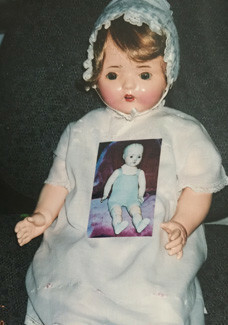 Research is paramount to any aspect of this field, and she says she is constantly learning through books, personal contacts with those more learned than she in the field, hands on look at many dolls and attending auctions, doll shows, classes and seminars. 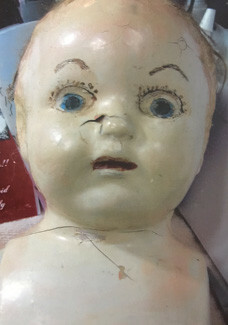 She loves repairing dolls and bringing them back to life. 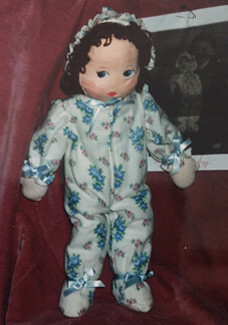 She also enjoys making porcelain dolls, cloth dolls and Teddy Bears. 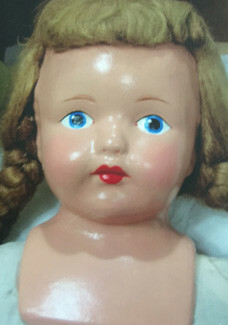 Dolls are as many and varied as people, and everyone who collects has favorites for whatever reason. 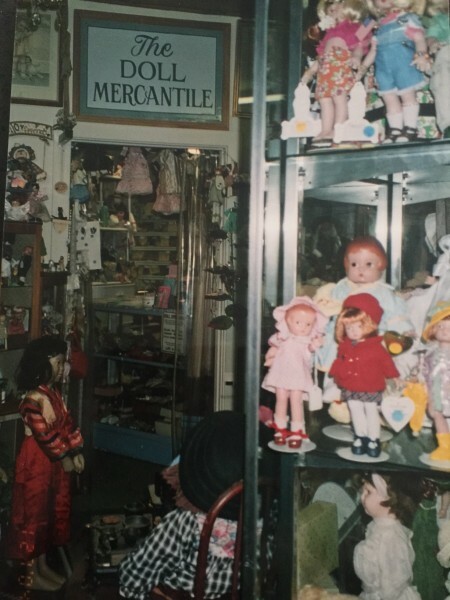 Colleen has an Asian doll collection which goes back over thirty five years when she taught in Guam and traveled with her husband and children in Hong Kong and Japan. 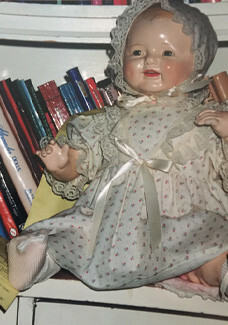 Her collection has grown past this and she is especially fond of the composition dolls she played with as a child and has developed a love of the antique German Kestners. This is the entrance into our workroom. 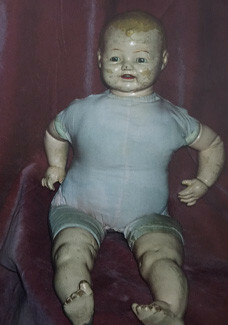 This is where we dress the dolls in new & old clothes. 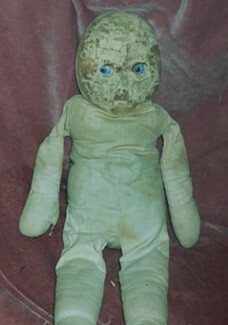 We like the dolls to be dressed in period clothing. 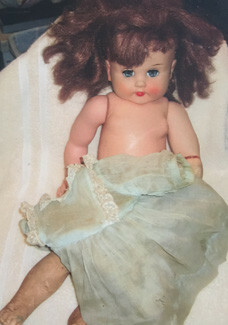 We have new wigs, shoes, socks, undies & clothing.